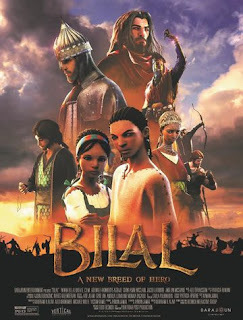 Read Mind on Movies review of Bilal: A New Breed of Hero. A thousand years ago, one boy with a dream of becoming a great warrior is abducted with his sister and taken to a land far away from home. 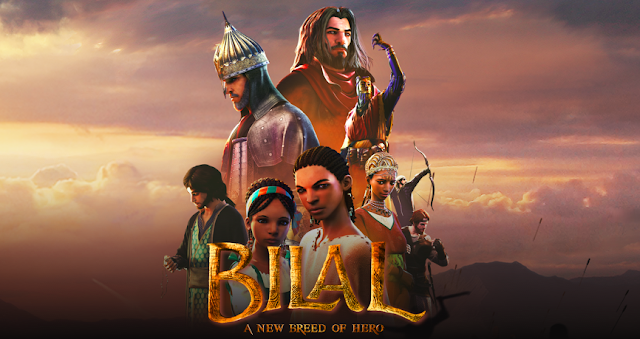 Thrown into a world where greed and injustice rule all, Bilal finds the courage to raise his voice and make a change. Inspired by true events, this is a story of a real hero who earned his remembrance in time and history. This movie tells the story of Bilal ibn Rabah (Voiced by Adewale Akinnuoye-Agbaje) who was an Ethiopian slave turned hero after becoming free. He was known for his beautiful voice and overcoming many obstacles throughout his life. His mother is killed when he was a child and he and his sister were sold into slavery. He was freed by a wealthy merchant who saw his kind acts and believed he was destined to do great things. This movie was a complicated one. It’s animated and rated PG-13, there is a lot of violence and they do not shy away from showing how slaves were treated and tortured. I appreciated the honesty of this film, you know what they say, if you forget history you’re doomed to repeat it! I’m not sure what the target audience is here, I feel like it’s too graphic for kids but adults might not like the animation. I think this would’ve been way better as a live action film. God is referenced quite a bit, Bilal was Muslim but it’s never said in the movie and as I was watching it I didn’t feel like they were trying to preach to you. 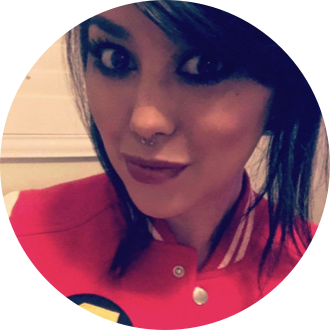 The main thing I feel like was conveyed was that everyone is equal and we should treat others how we want to be treated. It was really inspirational and nice to watch a story that I’m not familiar with.